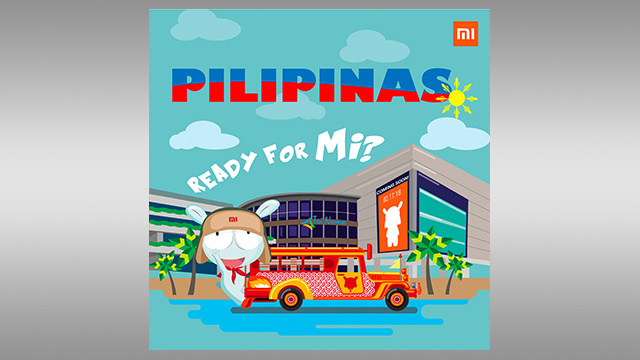 Xiaomi Mi Philippines announced on Facebook that they are opening their first authorized store in the Philippines on February 17. It looks like Xioami Mi is making a comeback to Philippines with the recent announcement. They posted on their Facebook page that the first authorized Mi store will be opening its doors on February 17, 2018 at the Level 4, TriNoma Mall, Quezon City. To celebrate, they will be raffling off a Xioami Mi A1 at opening day. Hopefuls need to pre-register at bit.do/readyformi to be eligible to win. They have to visit the Mi Store and join the queue on February 17, 10AM to qualify. The winner will be given priority access at the store, and would need to purchase any item to claim the smartphone.